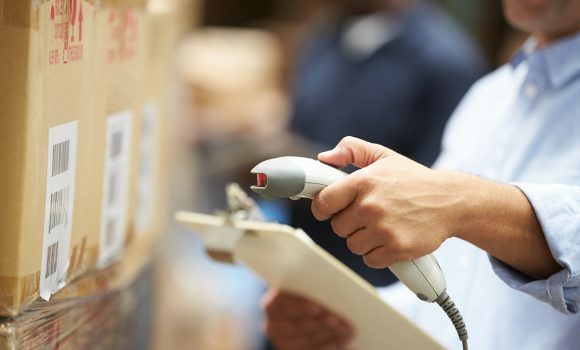 Should you require to bring some inventories to Europe, in order to be able to supply your on line customers all over Europe in 24 to maximum 72 hours, ECDC LOGISTICS can offer you secure warehouses at a strategic location and at a reasonable cost. ECDC Logistics warehouses have a large capacity. Whether you are looking for temporary storage with a view to transshipment or storage for a long term storage, we can store and handle large quantities of goods under optimal conditions. Managed by a professional dedicated team, all warehouses are well secured against theft, fire and moisture damage. You can deliver your goods already palletized or ask us to do this job on your behalf. Our warehousing services also include wrapping pallet for safe, trouble-free loading, unloading and transportation.